Well I did it: I walked as much of the 2.47 million net square feet of exhibit space at CES 2017 to bring the wearable tech trends from this year’s show (I also crushed my Apple Watch activity record in the process). Note: Although AR and VR fall under the wearables umbrella I haven’t included any trends from these technologies as I’ll be recapping them separately in another post. 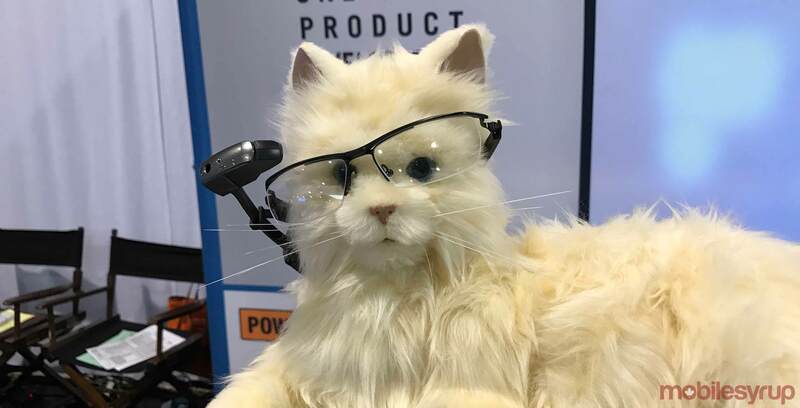 By far the most exciting wearable category at CES was connected eyewear or glasses that have sensors and connectivity, but no display (this differentiates them from AR/VR devices). 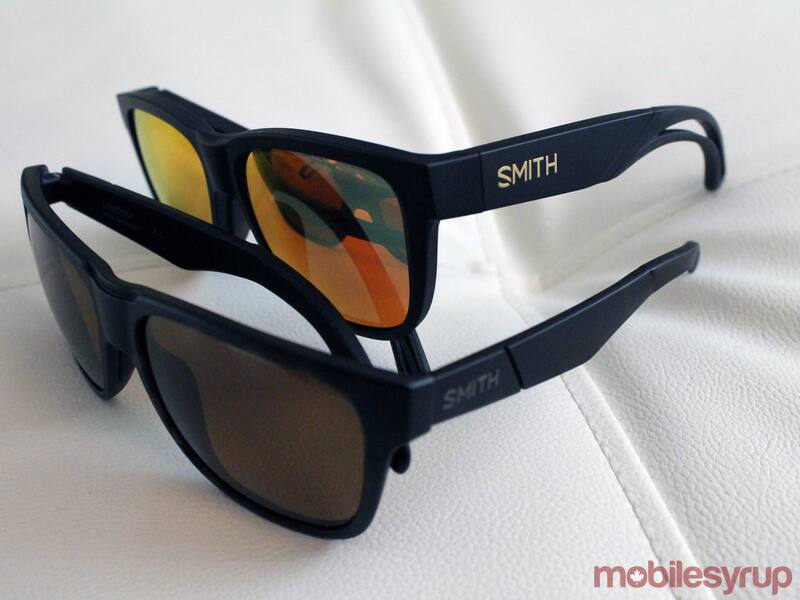 The Smith Lowdown Focus Sunglasses powered by Toronto’s Muse were being demoed in a suite at the Venetian. 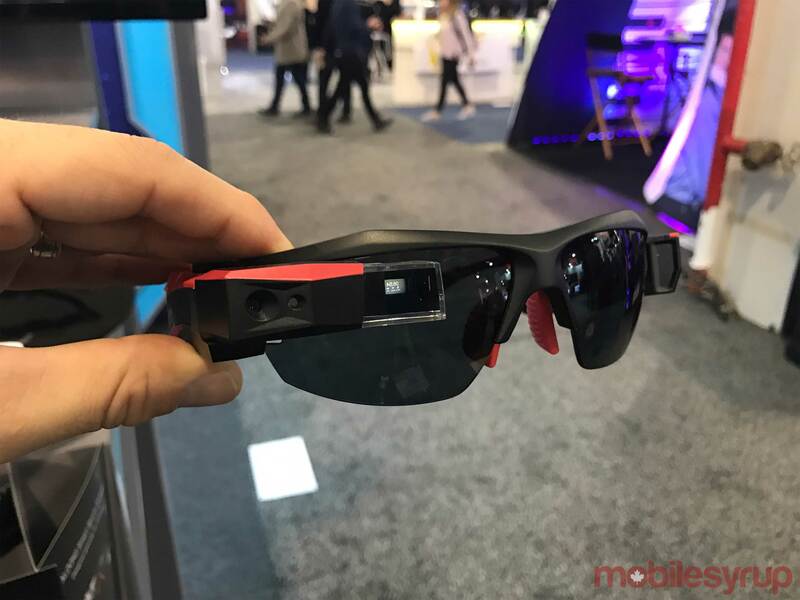 The sunglasses hold their own as a pair you would wear regardless of its ‘smart capabilities,’ but the sensor suite packed into the frames from EEG to UV, temperature, accelerometer and more, make me really excited about the added value they will be able to offer. Further down the strip, Snap made a huge splash during CES week by dropping a Spectacles vending bot outside New York-New York Casino & Hotel, creating a feeding frenzy for its camera glasses. Both the Lowdown Focus and Spectacles are great examples of how far we have come in the way of miniaturizing components to fit into a glasses frame that isn’t very much different than those that we typically wear on our face. One of the most expected things at CES every year is a sea of companies creating direct copycats of devices already on the market competing solely on price. For the past few years the showroom floor has been flooded with these ‘me-too’ wearables. It began with fitness bands and then last year continued with smartwatches. Me-too companies usually following major trends in the industry and this year was no exception. I found far less me-too wrist wear on the showroom floor this year as the copycat devices have moved to the face with various Google Glass clones and VR goggles. Fashion was definitely first with smartwatches this year as the hybrid smartwatch with various styles and colour choices was the focus. Fossil took up a significant amount of square footage on the floor showcasing a number of new hybrid smartwatch styles from Michael Kors, Diesel, Kate Spade, Skagen and more. In 2016 Fossil Group launched more than 140 wearables across its brands and at CES 2017 it announced that it will double its wearable production to 300 new products and add new brands this year. 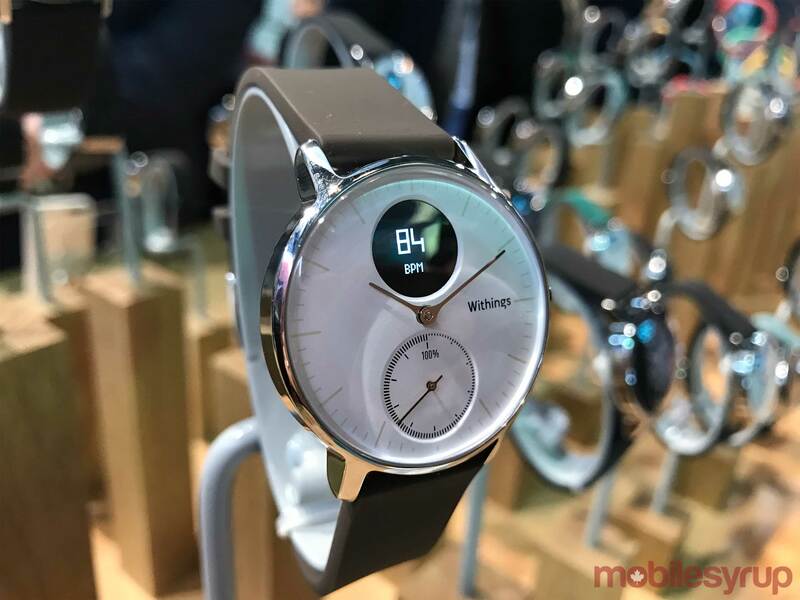 Withings, now part of Nokia, was also flaunting a sea of colour and style choices via its hybrid smartwatches the Withings Steel HR and its e-ink cousin, the Go, which also features up to eight months of battery life. 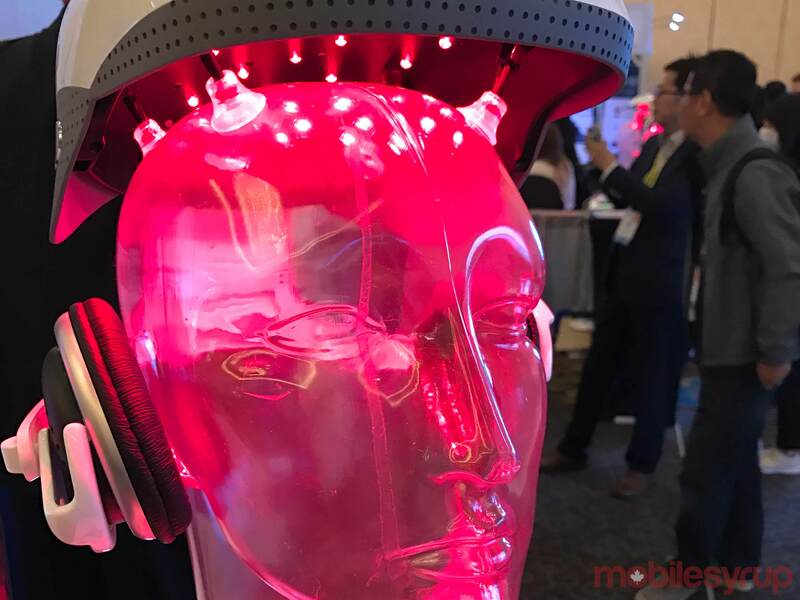 Devices aimed at augmented your audio experience was one of the strongest trends at CES. From hearing aid companies making their products more consumer friendly and consumer it is clear that we will all be wearing some connected ear-wear soon. Hearing aid company ReSound was showcasing its device that can now be controlled by an app on your phone and even stream music and calls. While the standout consumer audio product was Nuheara’s IQBud which offers various profiles to let users personalize their listening experience. Sony was also featuring its vision of audio in the future with Project-N, a collared speaker and over-the-ear headphone that lets you listen to music and take a call while still being able to hear the world around you. If there is one space to watch, or rather listen to this year, this one is it. 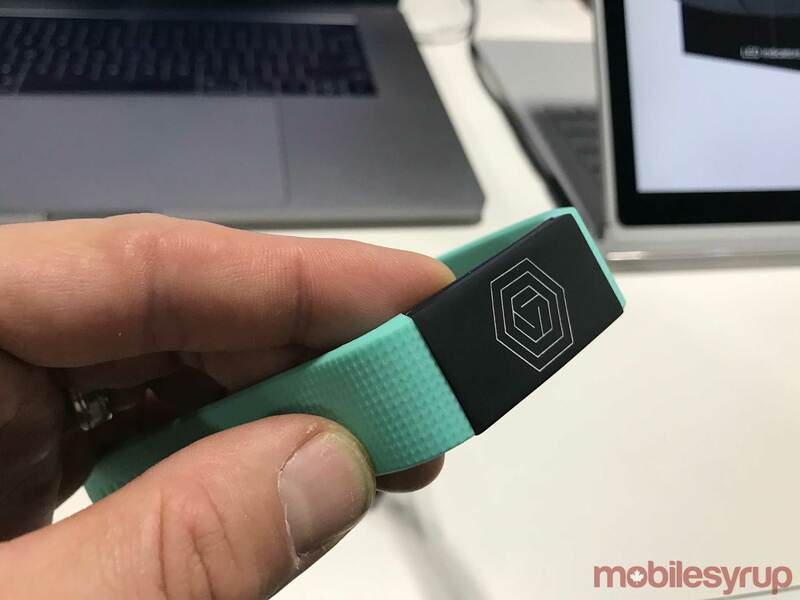 With seemingly every device offering heart rate monitoring and step counting, startups have moved on to other biometric data points to differentiate themselves. This was clear in Eureka park where startups measuring air quality, hydration and alcohol consumption were showcasing how they wanted to change the world. Quantac and Milo Sensors are two startups who have developed wearables that measure your blood alcohol content using sensors on your wrist. While Montreal’s BioMindR’s wearable is making sure its users are getting enough water to drink with its biosensor that continuously monitors hydration, glucose and fluid levels. It also lets users know whether the air around them is clean and safe thanks to Plume Lab’s Flow smart air quality tracker. Last year Under Armour debuted its first smart shoe the Speedform Gemini 2 sneakers. This year the company was back with three more shoes with sensors in them as the company aims to double the number of connected footwear it hopes to sell in 2017. Smart clothing leader, Sensoria announced a partnership with Vivobarefoot this year integrating its core technology into a new pressure sensing natural running shoe that detects cadence, foot landing, and forces exerted by a runner. 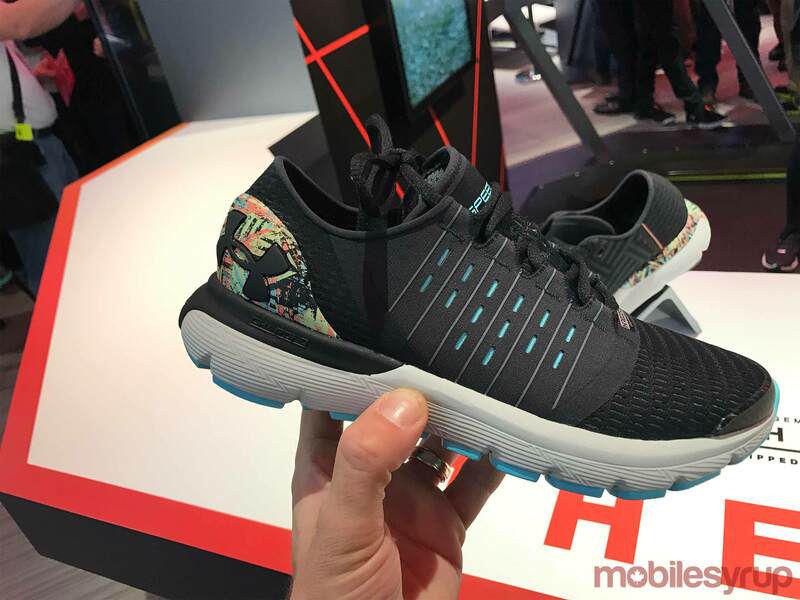 And Digitsole made a huge splash at CES as it unveiled its futuristic pair of trainers which self-lace and can be heated. The two categories of wearables that were scarce at CES, even in Eureka park, were brain-computer interfaces and wearables that measure your emotion. 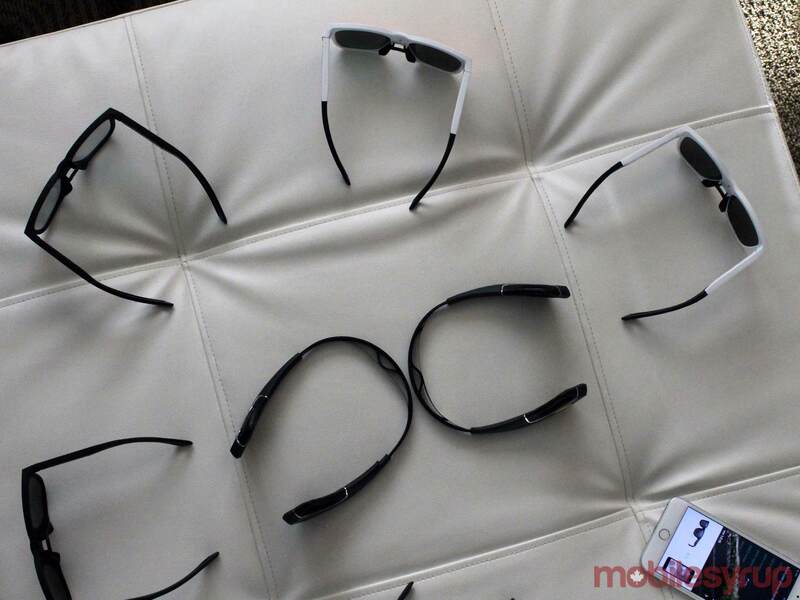 Even regulars like NeuroSky and Emotiv were missing this year from the floor. This may speak to how nascent these technologies are seeing that CES is a consumer electronics show. I’ll definitely be keeping my eye on these two categories next year to see if things have heated up.